Extension tubes can be added in increments of 24 in. (610 mm) or 48 in. 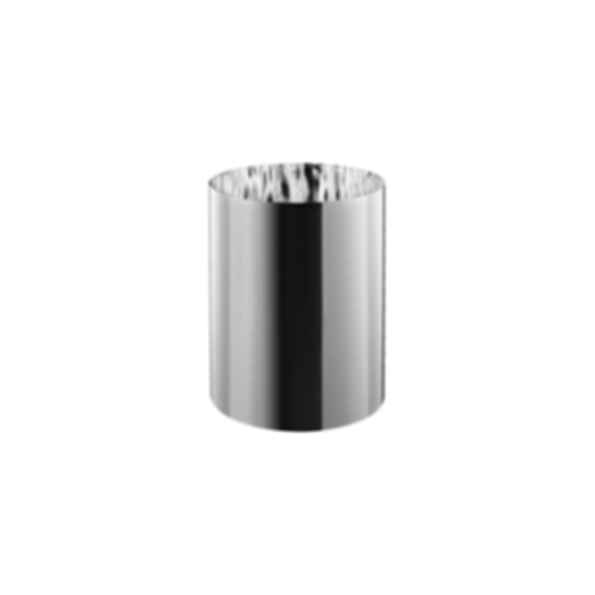 (1220 mm) to extend tube runs to the desired length without sacrificing performance. Our unique telescoping system allows for easy adjustment in the field so the tubing rarely has to be cut. Spectralight Infinity tubing has the highest reflectivity in the world for the brightest, purest light. Create tube runs up to 50 ft. (15 m) making multi-story installations a reality. daylight daylighting light energy solatube solar system solamaster spectralight infinity tubes solatube international, inc.